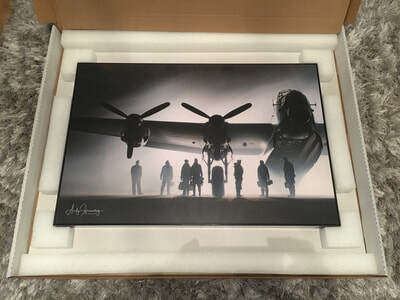 Andy Greenway is a semi-commercial fine art photographer who, after spending 5 years in the Air Training Corps and later gaining his Private Pilots Licence, has a specialist interest in aviation and a particular passion for military aircraft. Andy is constantly looking at new and interesting ways to present his subject matter and is currently attending RAF organised night shoots as well as big military events up and down the country. Nikon equipment has been Andy’s ideal choice of technology since 2008 when he took the move from SLR to DSLR photography. Andy likes to add his own distinctive style to aviation images either directly at the shoot or in post production process and applications. In addition to aviation, Andy appreciates an interesting landscape scene and other eye-catching settings. 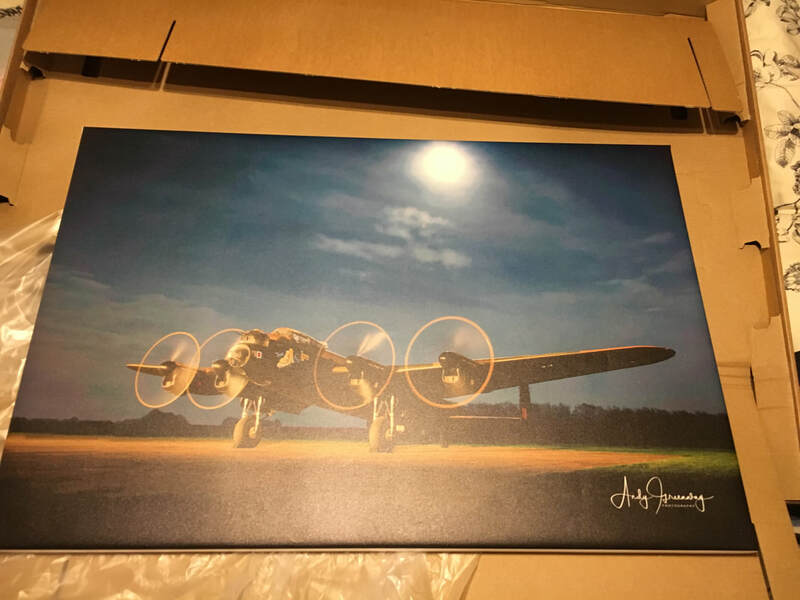 Prints and canvases will be available to order from our new online store shortly. All of our canvas prints come professionally finished including framers tape and hanging brackets. It literally comes ready to hang on your wall. 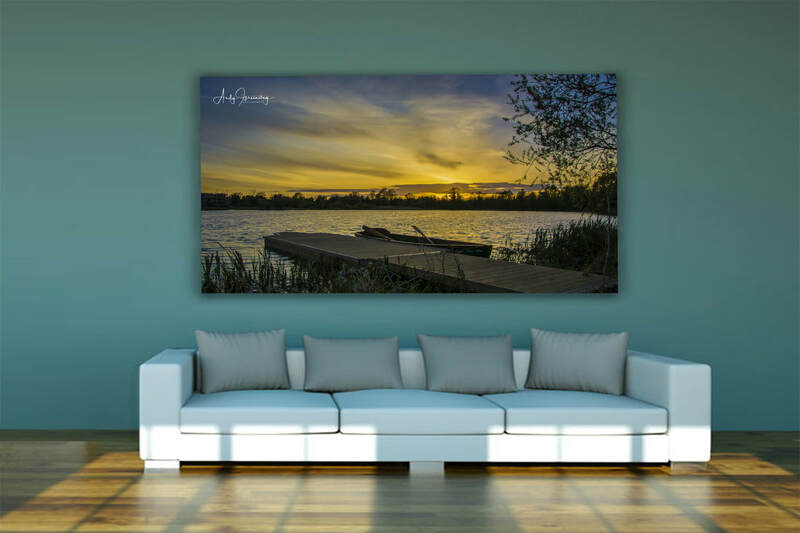 We use 100% cotton canvas with a thickness of 340GSM and with quality in mind we do not use the synthetic alternative canvasses that are on the market. ​Printing is done on a 12 colour process and has a 200 year brilliant colour UV life span. Canvases and prints are available in various size options our sizing and pricing chart will be published here shortly. ​"Evert picture tells a story..."
The thought behind our fine art images is that the photograph is window into a story... your story. Ask a hundred people to describe what is happening in an image and the chances are that you will get a hundred different stories. Your story can be what ever you want it to be, and that is the way in which we produce our images at Andy Greenway Photography.